He has spoken in 16 countries and across Canada motivating people towards their God-given destiny. 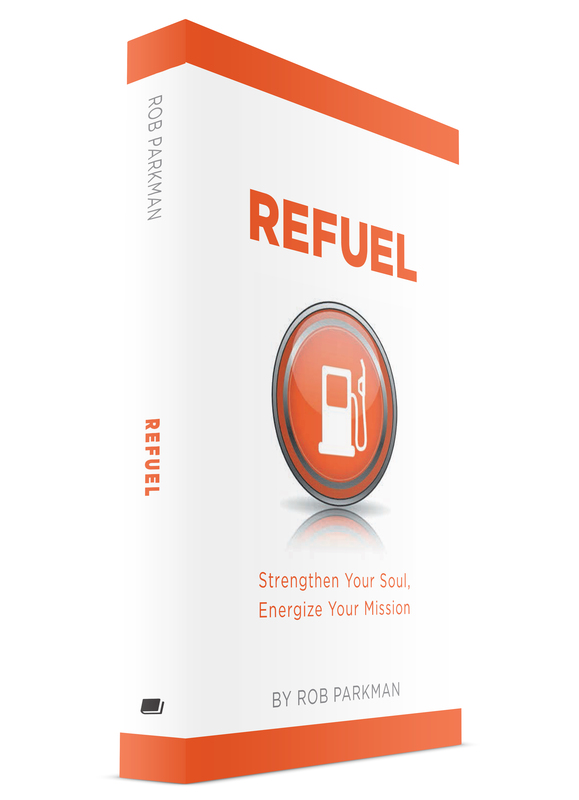 His book “REFUEL: Strengthen Your Soul, Energize Your Mission” (Friesen Press) is being released in 2015. He is adjunct faculty at Eston College. 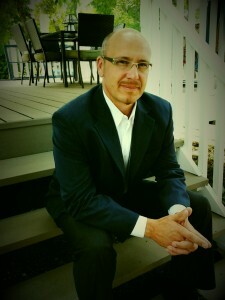 He blogs on life and leadership at www.robparkman.com. He has served as a leader in Christian Higher Education, as an Outreach Pastor and as a Lead Pastor. Rob speaks to over 5,000 people per year at churches, colleges, retreats, camps and schools. See the bar on the right of the screen to check availability over the next several months and contact us for your next event. We would love to partner with you! Rob is available to work with you or your team in the areas of leadership health, organizational revitalization, and vision development. In recent months he has had the opportunity to speak at leadership events in Santo Domingo (Dominican Republic), Ottawa, Winnipeg, Saskatoon, Calgary and Vancouver. Rob and his wife Camille also have partnered with Compassion to see children released from poverty in Jesus’ name through child sponsorship. 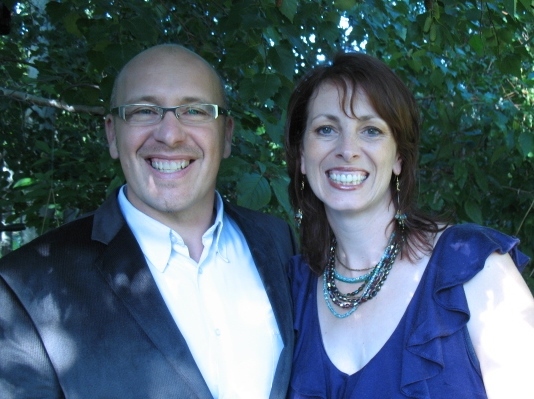 Rob’s partner in ministry is his wife Camille- a singer/songwriter/worship leader with a heart for worship and revival in the body of Christ. She has a new album entitled “Worthy One” that is available on iTunes, CD Baby, Amazon and on her website: www.camilleparkman.com. Rob and his wife Camille have three sons- Josh (18), Joseph (16) and Micah (12). They enjoy life together on their acreage in Outlook, SK.